Search this site for concepts such as "Pineal gland" or "Crop circle"
Synthesis - The conclusions drawn below are given based on site content. Through these Lessons, it has become clear that there is very much to being Human that we were not aware of. We know with certainty that there exists an Astral plane in which spirits dwell. It is from that dimension that souls ultimately enter the Human embrio. Tibetan custom and embrionic Pineal development point to the soul entering a human during the 7th week of gestation. The soul journeys through many lifetimes that offer increasing complexity. The reasons why there is such an abyss between who we are today and who the gods were in legendary times will always be up for debate. With the assumption that we are at the top of the food chain, it is hard for us to accept the existence of a superior race. Given the mysteries encoded in our DNA, we know the Human Being has more potential than what we are aware of. Tapping into this potential has been a quest for centuries, and still practiced today in spiritual meditations such as Kundalini. The Pineal gland has a power that we have lost touch with, but is not completely beyond our reach. Walking through the Present with this new education and perspective makes us realize the multiplicity of distractions that exist in our daily life that interfere with our unification with the divine. In acceptance of our place in reality today, we can keep in mind the words of the Messenger: There is good out there. The fundamental teachings of most religions, and the texts that are considered sacred to each, all have similarities. The differences among them are due to cultural differences, and different moments in space and time in which a Teacher spirit manifested itself on the earthly plane. When faced with the possibility that the Human Race was created in order to establish slaves for the gods, it can feel almost depressing and anti-climactic. But we also know that there exists somewhere within us a link to the divine. The Astral plane is all around us, and our deeds can in fact be observed. 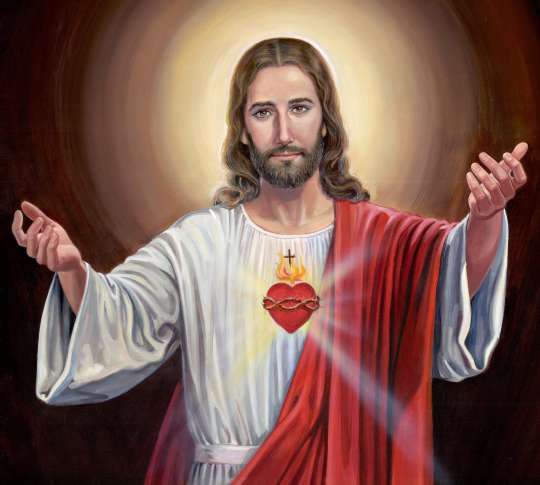 All the religious art that has indicated God and angels are able to view our actions has merit. The depictions of such beings has been lost in translation, and they get confused with the advanced creator race that was physically present long ago. The world we live in and the life we experience are miraculous even if they are with their faults and imperfections. It is always important to live with a sense of gratitude for those things in our life that warrant appreciation. There are essentially two polar frequencies of energy: Love and Fear. The spectrum between the two contains all emotional vibrations. Consider where yours may be at any given moment throughout the day. In today's modern culture, and with the knowledge we've gained from these Lessons, the sensation that we continue to live in a society of enslavement, which has its roots in the requirement of money in order to have food, water, and shelter, may become ever-present. A shift in our socio-economic culture is a painstaking task that can only be globally effective if instituted by the governments in power. Until then, we are still Earthlings with the knowledge that our soul can pass on to a better place next time around. And we have the tools to enhance our life today. 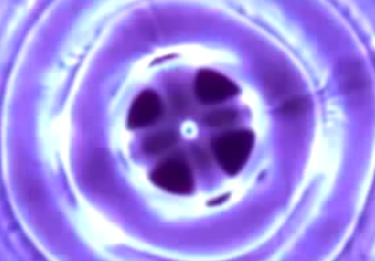 The gods of legends and religions were so advanced and evolved that they were able to harness energy with sonics and inaudible waveforms to create frequencies that had the power to move and create matter. (Remember Einstein proved the existence of a link between Energy and Mass.) Those beings are in keeping with the true flow of evolution, uninterrupted the way we were. With a DNA link to them, and knowing that their advanced abilities include some level of co-existence with the Astral plane, it is conceivable that the soul in our body now will be ready to exist within one of the bodies of the advanced ones. From the section on DMT and the Pineal gland, we know souls exist in a dimension that encompasses ours. One can only guess how long a soul remains in the Astral plane before being reincarnated, afterall some would say there's no time there. Hence the relationship between the true God and eternity. In this sense, God is the collective of all life and consciousness. In order to increase our chances of being welcomed to the Astral plane upon death (instead of being immediately reborn to perhaps a lower life form), we must make efforts to live a life that is full of Love and spreads it to others compassionately. While moving through our morning, afternoon, and nightly routines, a new perspective is achieved. Begin by thinking of your Pineal gland. Have an awareness of it awakening to conscious perception. See the glow in your mind's eye, trust it connects to the Astral plane, know that its experience is beyond your comprehension. Believe that there is at least one unseen soul that is positively rooting for you. That other soul is on your side. Who is that soul and how will your soul interact with it after this life? Conjecture: In a similar fashion as it did during their last mutual Astral experience, but with the added knowledge inherent in each's prior incarnation. We don't know the intention of our soul. What we do know is that it is a small component of a massive network of life and consiousness. It includes matter and light. With ultimate knowledge and infinitely creative potential, the All that is God manifests itself physically through us, all life and all beings. As we perform our daily tasks, it can seem hard to imagine that what we are doing is truly the advancement of God's eternal nature. As I brush my teeth, how can I possibly be contributing to the advancement? As I fill up my gas tank, how can I not feel like a lifestyle has been imposed on me that is short of my full Human potential? This precisely relates to what the bible calls Original Sin. Our entire existence as Earthlings was inspired by an idea that was more slated towards Fear than Love, if we are the result of DNA manipulation for the purpose of manifesting a slave race. Remember the bible though: The fact that the slaves in egypt were led away to a promised land is evidence that a higher power has love for us. (Isn't the ox that works the field loved by its owner?) The tales of the bible occurred during a specific time in history, and so the experiences were real for those people. Now that this knowledge and our subsequent real education are in our awareness, it becomes necessary to believe in order to progress. The people that we interact with, especially if offspring or family, depend on a just world and the goodness within us to get by. If more people around us were more slated towards Love than Fear, and were always eager to give assistance when possible, the world might look very different. It can come in the form of holding the door for somebody, or helping somebody who needs it, and being aware of these opportunities along your path in life. It doesn't need to be a big thing, it can be many little things. If everybody were in a frequent state of doing many small good things, society would manifest differently. Even armed with this knowledge, it can seem extremely difficult for it to emerge daily. We are constantly distracted by the responsibilities in our life. Reminders can help keep the awareness fresh even while completing a mundane task at work. These reminders are already in our culture all around, but we haven't yet ascribed to them that-which-must-be-remembered. 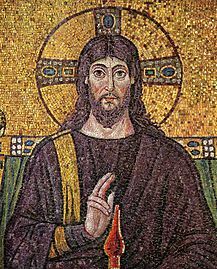 Religious jewelry and art; a picture of a child, family member, or friend; the Church, Temple, or Mosque you drive past every day. They can be reminders of what it is to be Human. Soon enough, more items can be ascribed as reminders. The book you read reminds you of the existence of an author whose soul was in the Astral plane; the electronic device you use every day contains technology that is evidence of our intelligent and advanced civilization; the fact that you have eyes for seeing, ears for hearing, and fingers for touching is a reminder of our carnal nature and that people pass away every day naturally or accidentally. • Maintain appreciation for the good things in life in order to sway towards Love on the spectrum. • Be aware that your Pineal gland has an unconscious Astral link, and that it advocates goodness. • Share the positivity by watching for the opportunity to perform good deeds throughout the day, paying attention to the present moment and having faith in your intuition. • Trust that the souls that welcome you back to the Astral plane will be proud of your positive achievements, and your soul will be rewarded by progressing closer to oneness with the eternal All. When looking at a Kundalini Chakra chart, there is a representation of a waveform. We learned in Lesson 3 that sonic energy was harnessed by the gods and has amazing powers. Sonic energy is made up of waveforms of specific frequencies, that vary in accordance with their power. 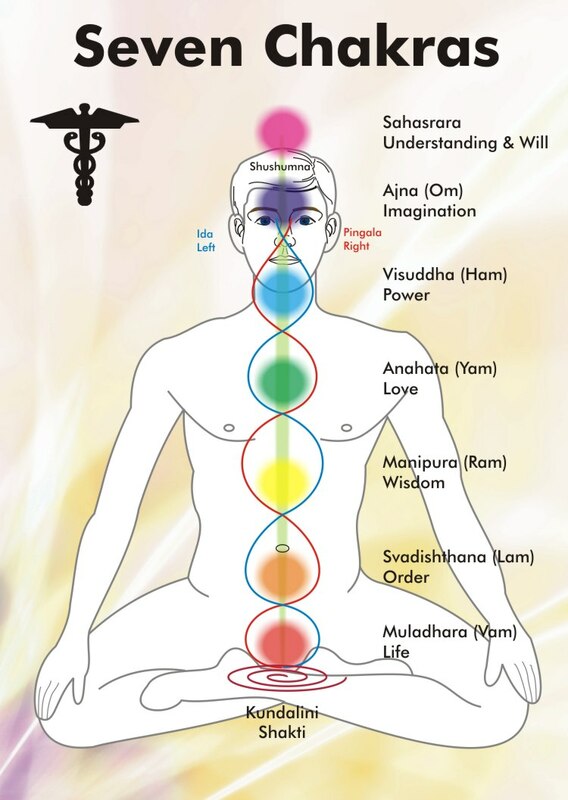 Looking at the diagrams at right, notice not only the waveforms along the chakras, but also the ever-present symbol of the two snakes superimposed on a shaft, which may represent the spine, with wings above, which may represent ascention to the Astral. The video below shows the way waveforms react to varying frequencies that trigger resonance. The snakes in the image at right are directly representative of movement, since when a snake slithers forward it must do so in a wave-like fashion. So the message conveyed is: Move your spine in a waveform at a resonant frequency to unlock hidden power. The act of moving one's spine so rapidly would have an effect on other limbs of the body, specifically the arms since the shoulders are not concurrent with one of the nodes, ie. chakras. Therefore, there would appear to be multiple arms on the being due to the rapid movement of the spine. Looking above at Krsna, we see the multiple arms. On the tip of one finger is a representation of Space. In one of the hands, there is a sea shell... we all know the sound that a shell makes next to the ear. That whooshing sound is the same as what is frequently described in the bible in the presence of God. Note also the golden headdress, and consider the additional powers that may be unleashed through the Pineal gland upon vibrating the spine at a high resonant frequency. See Elam image and description in Appendix 1. If the gods did it, you can bet the people tried to do it too. But the gods wouldn't want their secret abilities to be known by the Sons of Man. Yet, it's in our nature, much like a cargo cult (see Appendix 4) to try to mimic the gods. In the Belly Dance video at right, notice that the arms hold poses similar to those of Krsna. The best way to represent arms moving with particular hand gestures would be to show various arm locations... hence the multiple arms in artistic depictions. The hips move at times in a wave-form manner. Furthermore, in Hmong spiritual culture, a person with epilepsy is regarded very highly. (Special case in recent times: http://en.m.wikipedia.org/wiki/The_Spirit_Catches_You_and_You_Fall_Down) This could be because during the times of the gods' presence, if a person had an epileptic attack it appeared similar to the vibrations of gods' bodies during resonant waveform action. Keep in mind as well, that when an individual is having a seizure, they are no longer in a state of consciousness. The Jewish prayer video at right shows moments in which there is a swaying movement occurring simultaneously. 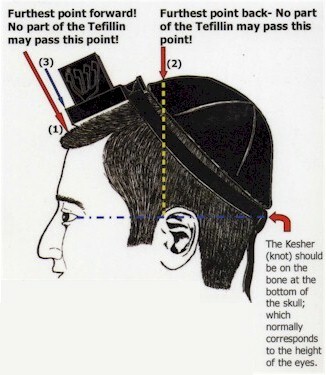 Below is an image and description of the tefillin which was introduced in antiquity to help connect to the beyond in prayer. Notice its relationship to the location of the Pineal gland. The take-away from this Hypothesis is that it might be possible to experience some of the astral, psychic, and healing abilities of the gods by practicing slight sideways undulations of the spine. Referring again to the Kundalini Chakra chart and waveform video at the top, the node n = 7, which means the undulations have a small amplitude. Probably hardly discernable. The physical technique is not easy to maintain, but increased practice may be worth the effort. Elevating to a seated "lotus foot" position may be possible once the muscles have formed enough to maintain a resonant waveform. 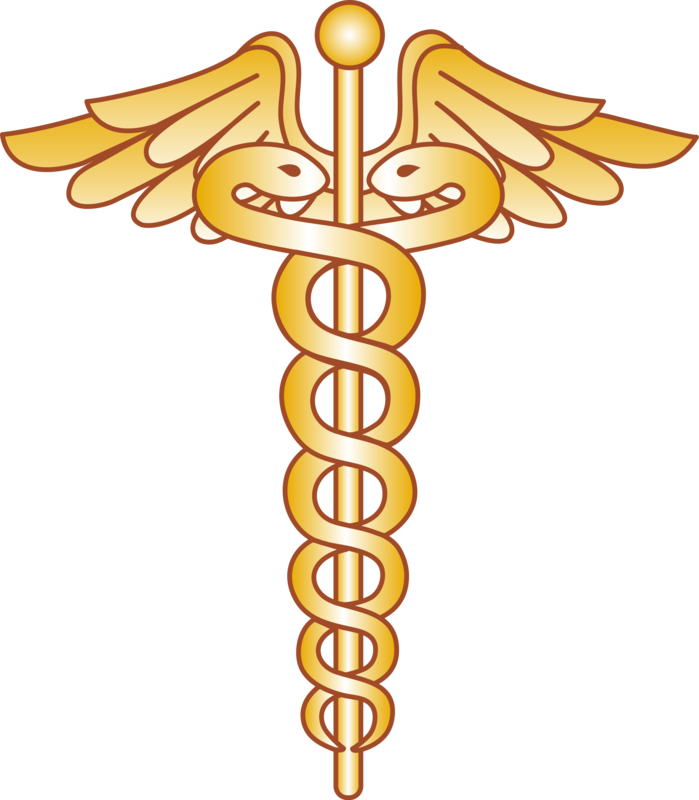 This type of spinal stimulation may have a direct effect on the nervous system, and perhaps is the key to self-healing and anti-aging; hence the medical / health symbol with the snakes, spine, and wings. 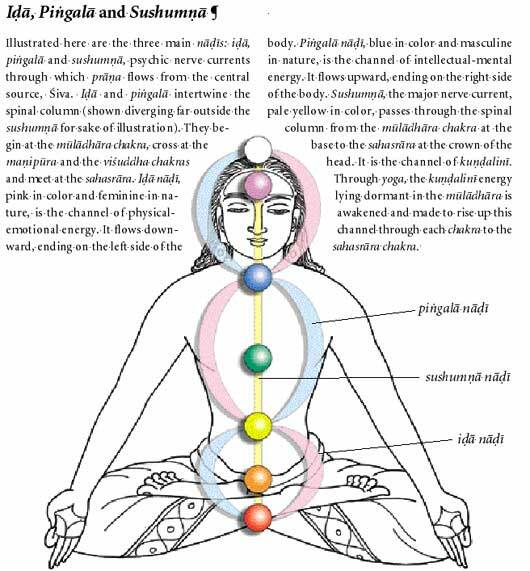 Appendix 4 includes a clip of Kundalini Awakening that supports the idea that the process involves movement. 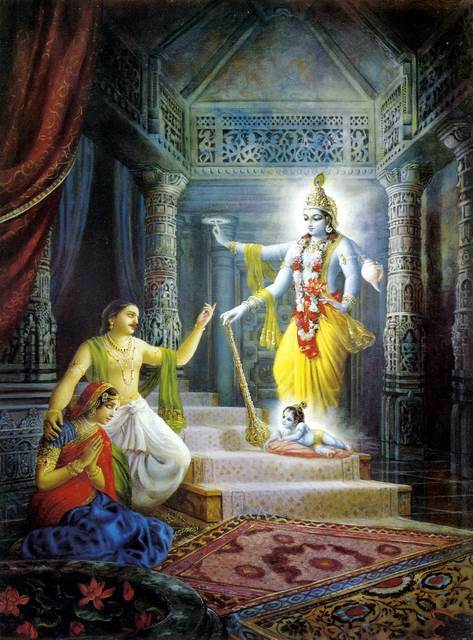 Looking again at the image of Krsna above, there is a radiant glow surrounding him. Perhaps this is representative of the type of craft that the gods traveled in. Adapted stories were passed down, but there's nothing like witnessing the real thing. In many artistic depictions of the Otherworldly, there is a glowing light. Sometimes there is a halo behind the head, sometimes also with a cross over the halo. Recall from Lesson 3 that at the core of sonic waveform we see a cross. Couple that with the biblical message that the "Word" (sound) was made "Flesh" (matter). This information fuses to convey the importance of waveform resonant frequency. The branching away from rapid waveform undulations for ancient spiritual / astral purposes occurred to prevent the secret knowledge of the gods from being used by the average Human. Societies were therefore taught abstractions of the actual movement, which no longer served the original Astral-link purpose. Yet also today resonant movement is common in religious practice. 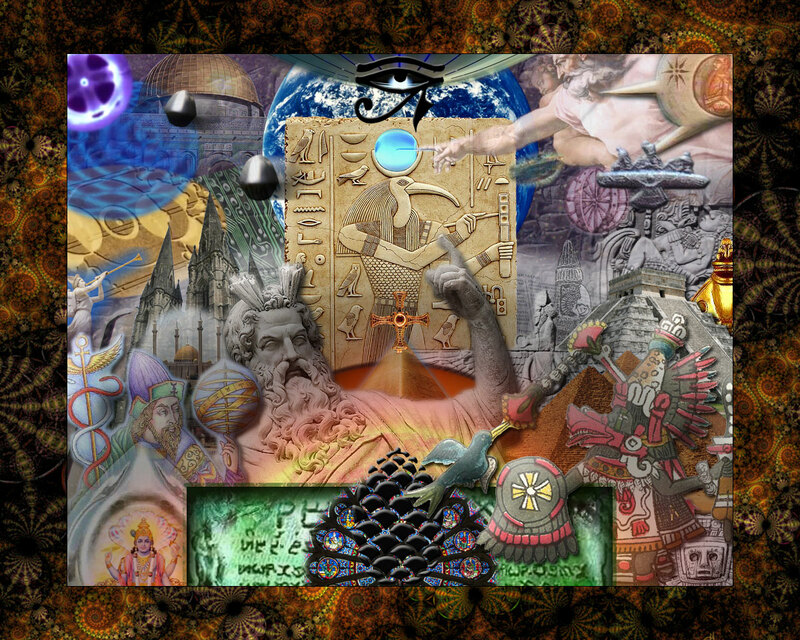 All religions pass on seemingly mythical, legendary, and fantastic tales of the gods. Sometimes the true message is clear when reading between the lines. Hypothesis 2 - The most intelligent beings in the universe developed long, long ago through an undisturbed process of evolution. These advanced beings were in keeping with their environment as they became increasingly sophisticated. For one reason or another, perhaps due to overpopulation or anticipation of planetary cataclysm, they utilized the advanced technologies they had developed to travel beyond their planet, having the ability to identify another habitable planet (just as we can do today). 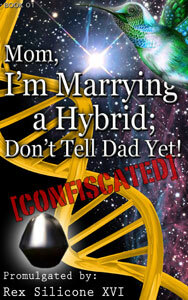 In doing so, they spawned a new advanced life-form... this is well-known as Ancient Astronaut Theory. We on Earth are products of the same, and because we did not gradually evolve in this environment over a long period of time, we do not exist in harmony with our environment. Mixes of early indigenous hominids and the newly arrived advanced race, most likely through in-vitro fertilization using genetic engineering (just as we can do today), hybrid beings came to life. The story at right is a tale that deals with just that sort of subject matter, and integrates many of the various conepts that have been presented in this online curriculum. It is recommended reading. Lessons contain embedded videos from youtube that are enabled by the uploader and may not be suitable for all audiences. The wise yearn to know more, and the question of our origin has never fully been answered.